The Bonn-born pianist demonstrates Brahms's calm, introverted pianistic approach in his recordings of the Ballades op. 10, the Piano Pieces op. 76 and the Intermezzos op. 117. 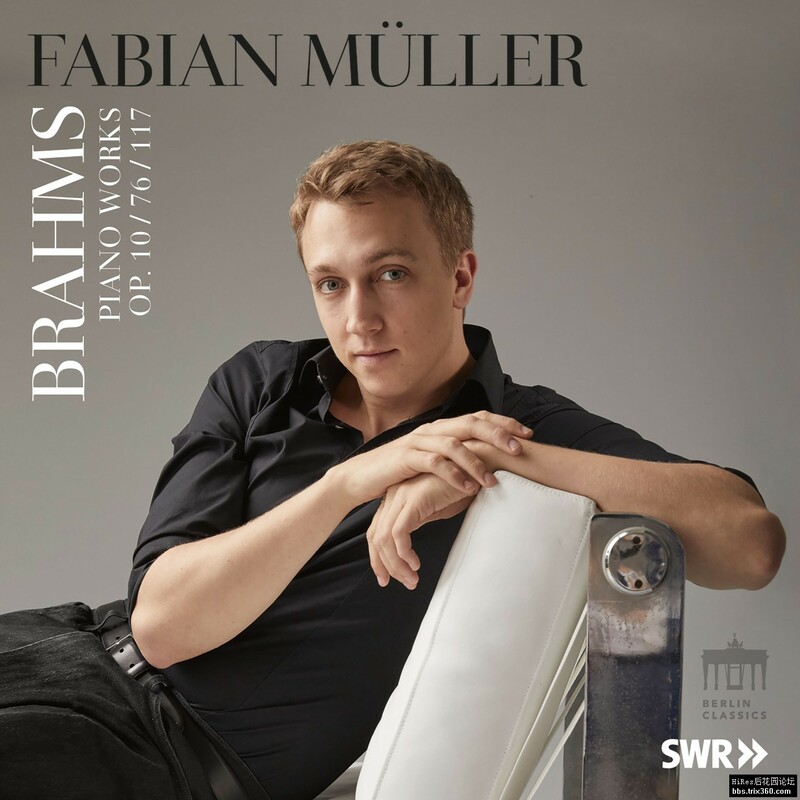 This is an unusual choice for such a young artist: Müller's playing style eschews sensational pianistic virtuosity, instead evincing heartfelt musicality, especially in the soft tones. In "piano expert" Stefan Knüpfer, who is known from the film "Pianomania", he has found the perfect technical partner, who knew exactly how to react to his ideas and wishes. The result is a sound that is almost inimitable.